We just hit 2,000 followers on Instagram, so it’s time to CEL-A-BRATE!! 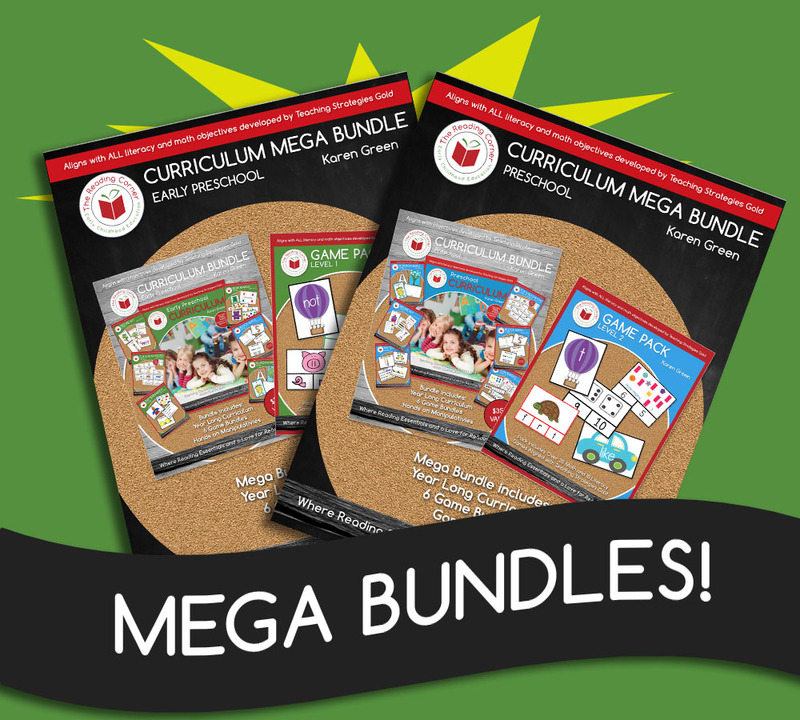 WE’RE OFFERING TWO MEGA BUNDLE SALES FOR EARLY PRESCHOOL AND PRESCHOOL! This sale is available to Premium Members Only, so sign up to become a Premium Member and then Log In to your Member Library to view the sale. For only $9 $5/month, you’ll have exclusive access to our kid-tested, teacher-approved resources. These resources can be downloaded to your computer as PDF’s or purchased as Pre-Printed versions which are shipped to your front door! Click here to become a member.